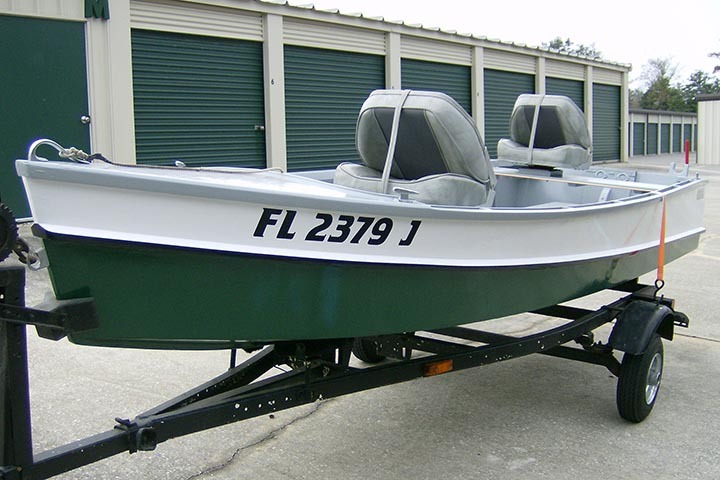 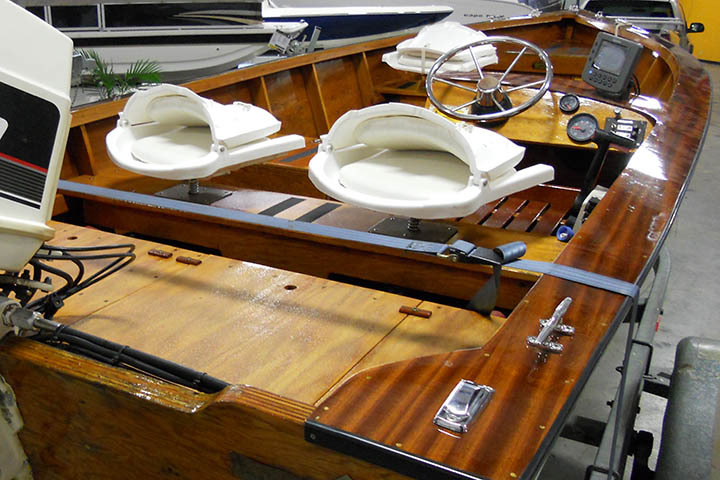 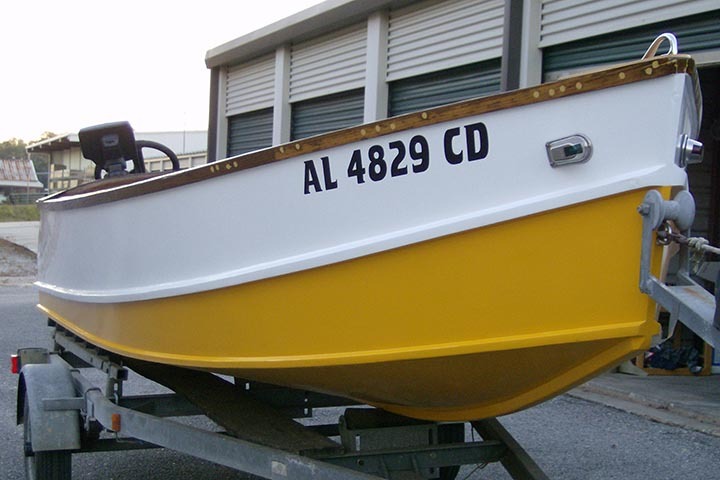 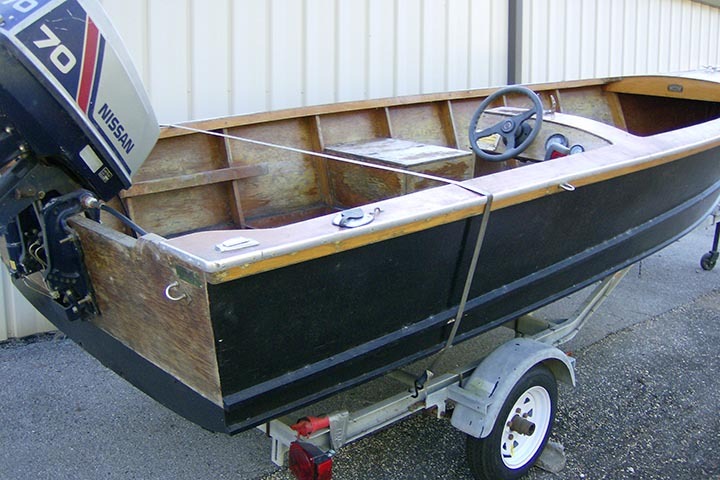 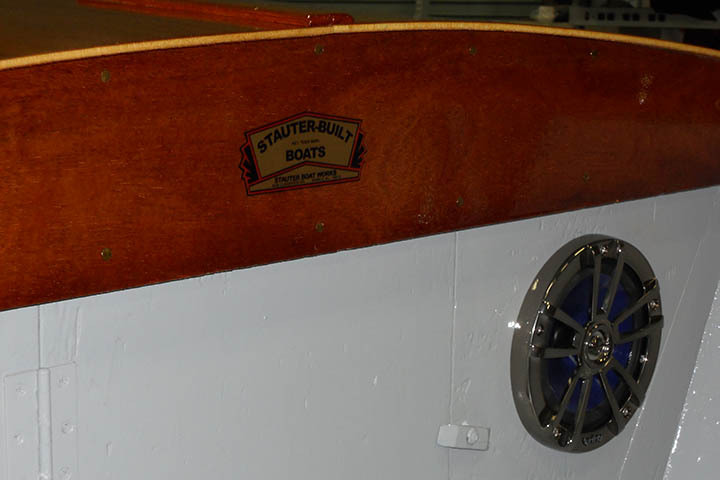 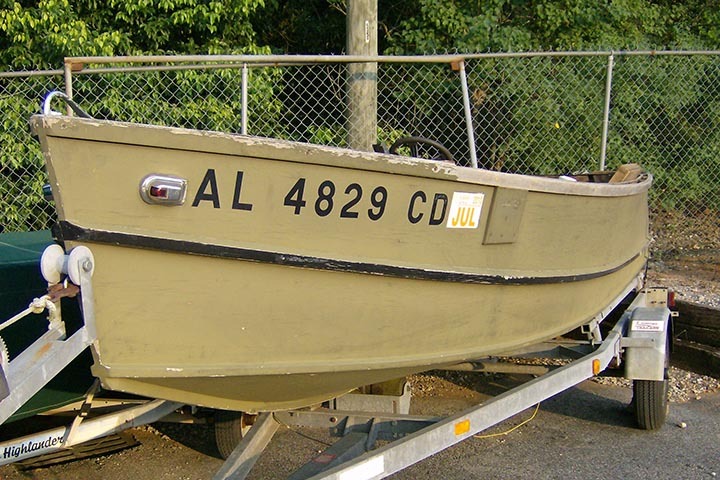 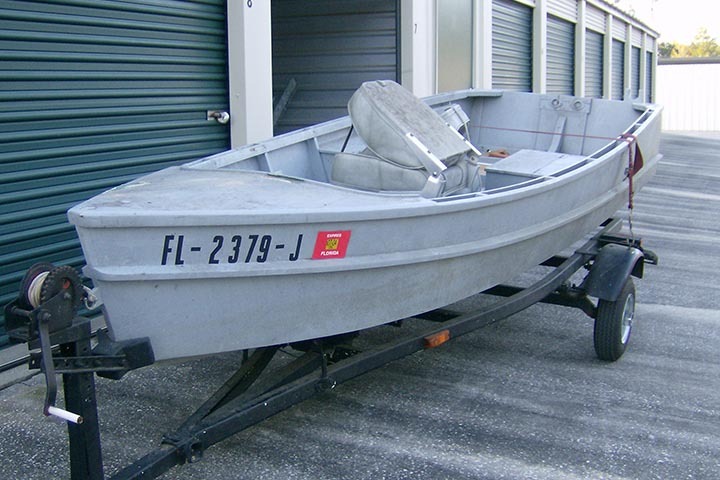 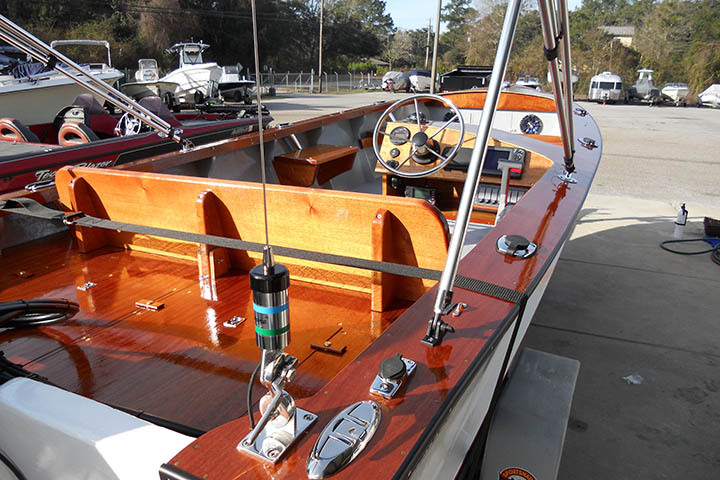 Even a boat in good or perfect condition can be customized for different purposes. 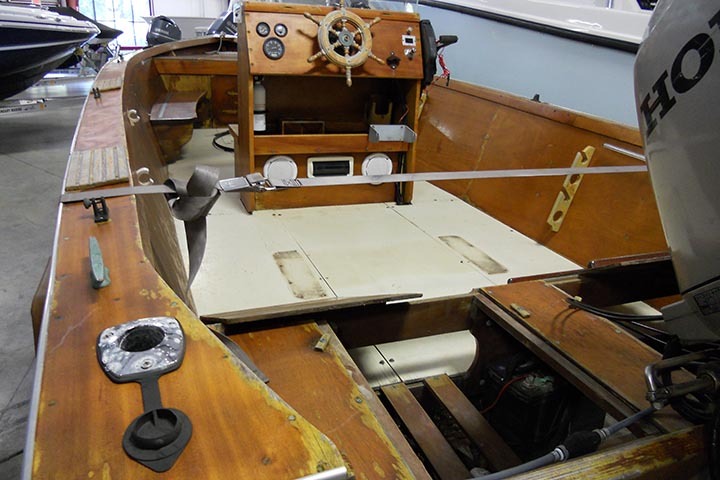 It’s the second most popular boat restoration, usually including changes to seating and steering, as well as adding maritime and electronic accesories. 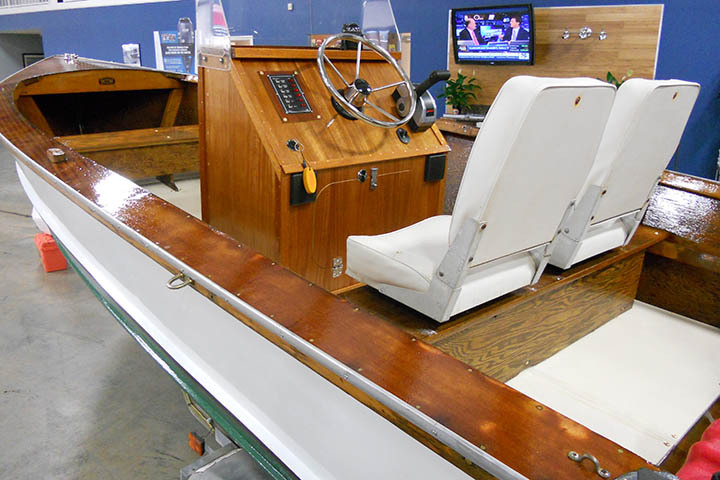 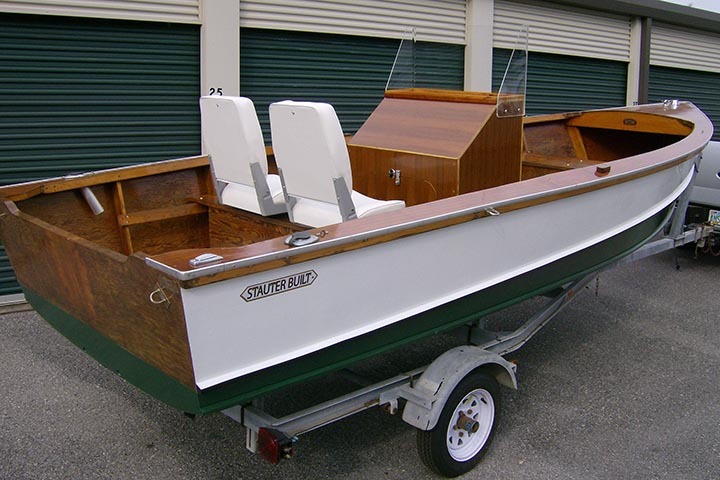 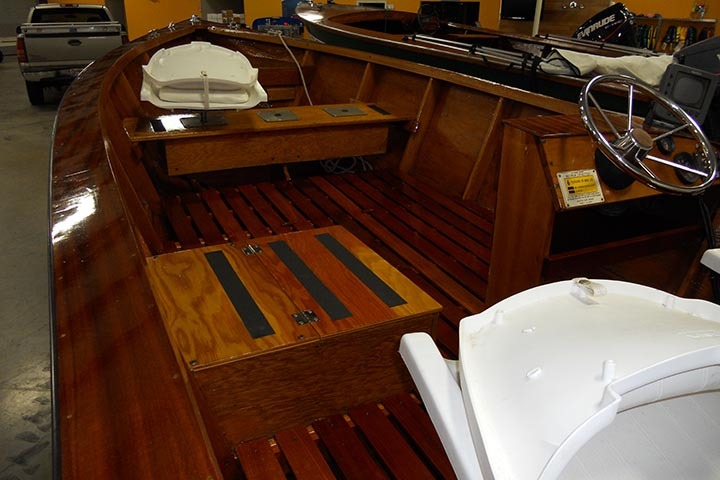 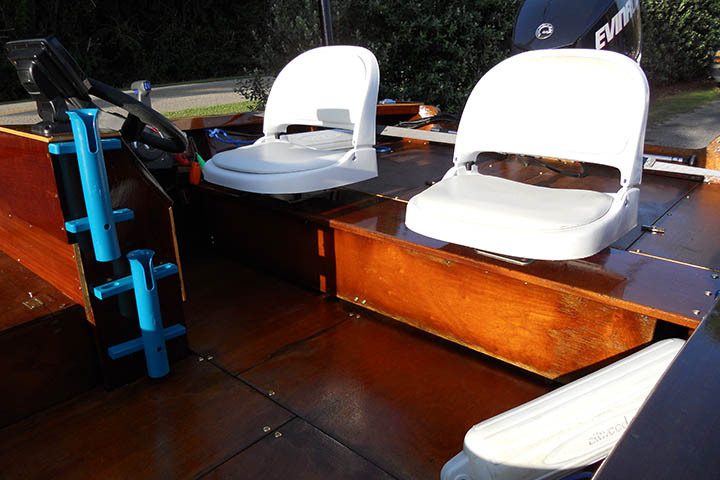 Typical wooden boat additions or customization are custom steering consoles, custom seating which in most cases end up being custom-built seating casting decks for fishing where you can stand up. 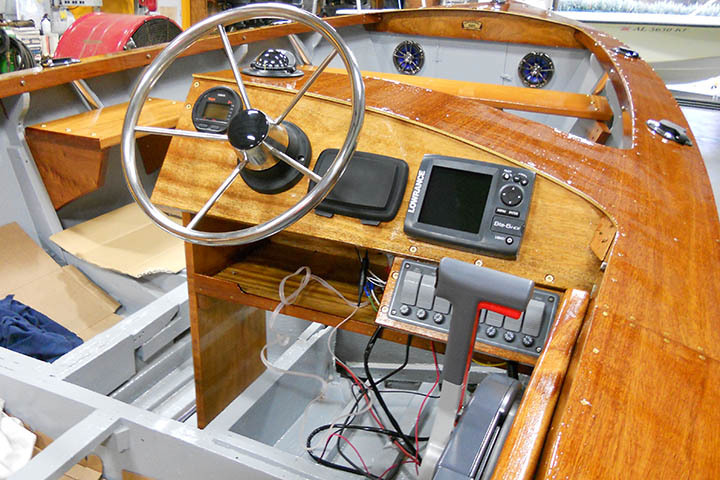 Another major customization is electronics including music, GPS, scanning sonar, trim tabs (it adds stability), custom lighting, and more.